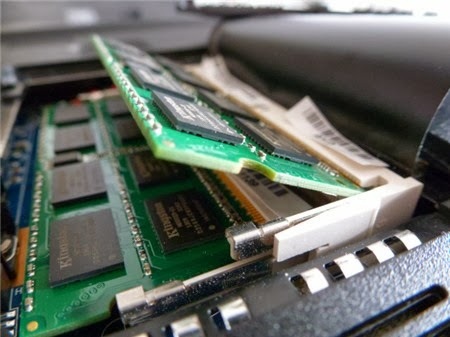 Article first published as My PC is Frozen: How to Diagnose Faulty RAM on Technorati. Does your computer frequently jam up? Do you seem to be getting a lot of blue screens? You may have faulty memory. 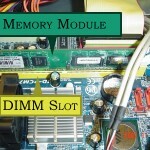 In this article I will try to explain how to diagnose your own faulty memory modules. The process is relatively simple, can save you money and can also be a valuable learning experience if you haven’t had much to do with computer repair before. The computer freezing up to the point that there is no mouse or keyboard input possible at all. A ‘blue screen of death’ followed by immediate shut down or restart. A failure to boot often accompanied by a series of beeping noises. Crashes during memory intensive tasks such as photo or video editing, gaming etc. Crashes and restarts during Windows installation. I had the misfortune of experiencing some of these symptoms a few weeks ago when my computer began to freeze during different tasks especially while listening to music on Winamp for a while or within about 5 or 10 minutes of playing World of Warcraft or OFP: Dragon Rising. Luckily for me the fix was easy, all I had to do was remove the side cover from my PC and apply a bit of pressure on each of the memory modules to ensure that they were seated in the DIMM slots correctly. 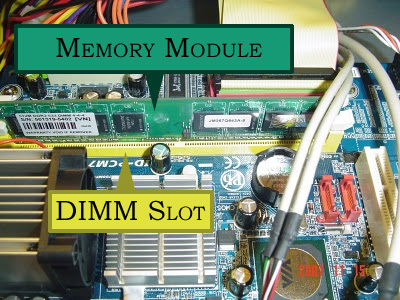 If you don’t know what a memory module or DIMM slot looks like then click on the image above left. Peak Performance: 7 Easy Ways To Keep Your PC happy. What do you do to ensure that your computer is regularly maintained and tuned-up for peak performance? Find out what you should be doing as part of a regular computer maintenance plan. What do you do to ensure that your computer is regularly maintained and tuned-up for peak performance? I found this question on Yahoo! Answers, it rated as one of the most popular IT questions on the site so I thought I would answer it myself. As I work in the IT industry I quite often work with other people’s computers both through work and through personal contacts and I have seen some messy ones! Nine times out of ten when someone brings their computer in for repair the only description they will give you of their problem is that “their computer is slow”. Some times these are near-brand new computers that they have somehow managed to bog down with browser toolbars, background processes and a taskbar that is 40 feet long with all kinds of weird and wonderful items in a few months. 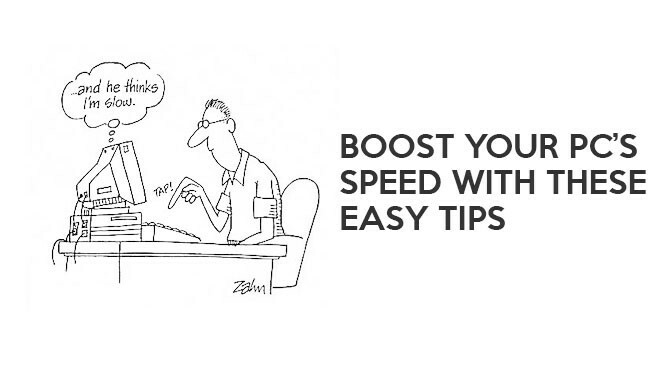 Following these tips you can keep your computer running nicely for a long time. First of all I am only explaining what I do personally so if you have any suggestions please let me know in comments or send me an e-mail! Author BenPosted on July 28, 2010 June 27, 2014 Categories Computers & Technology, Featured, Tech TipsTags boost, ccleaner, clean, computer, defrag, defragmentation, dust, eusing, featured, free, maintain, maintenance, malware, overheat, pc, performance, registry, remove, slow, software, spyware, start up, taskbar, temporary files, tips, toolbars, uninstall, virus, vista, windows, windows 75 Comments on Peak Performance: 7 Easy Ways To Keep Your PC happy.